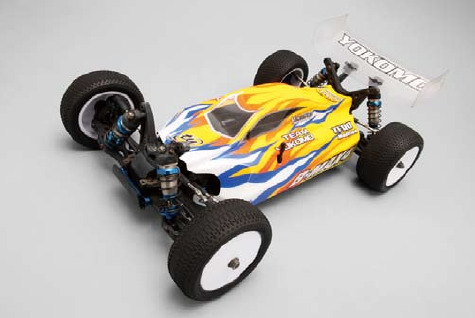 The Yokomo B-MAX4 II 1/10 Scale Competition 4WD Buggy Kit. A further development from the B-MAX4, this next generation shaft-driven 4WD buggy is great for beginners and experts alike. 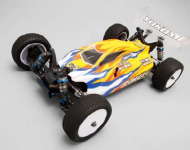 Featuring full ball bearings, a balanced motor position, independent suspension and a cab forward body for increased steering response, the Yokomo B-MAX4 II is capable of making the show at your local track or big race.